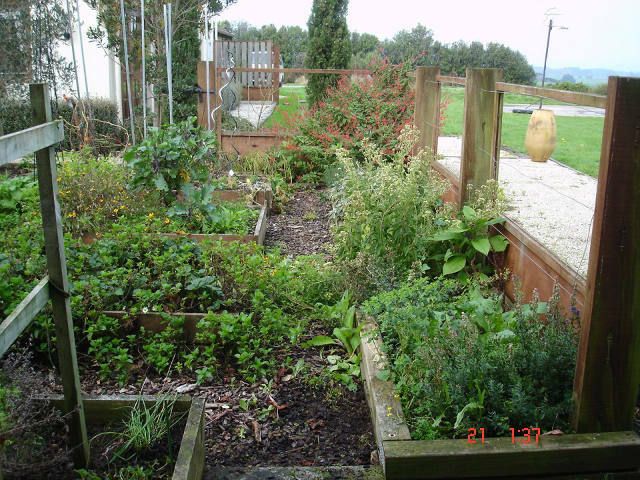 This potager-style garden was looking a little unloved. 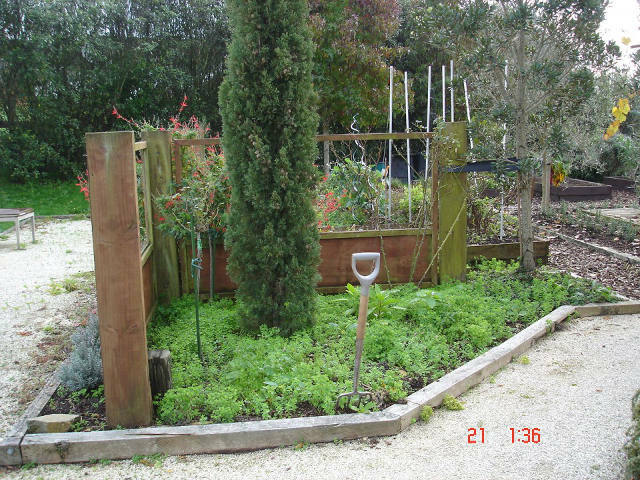 We set to work: weeding, tidying and trimming back the herbs, leaving the beds all cleared and ready for planting. 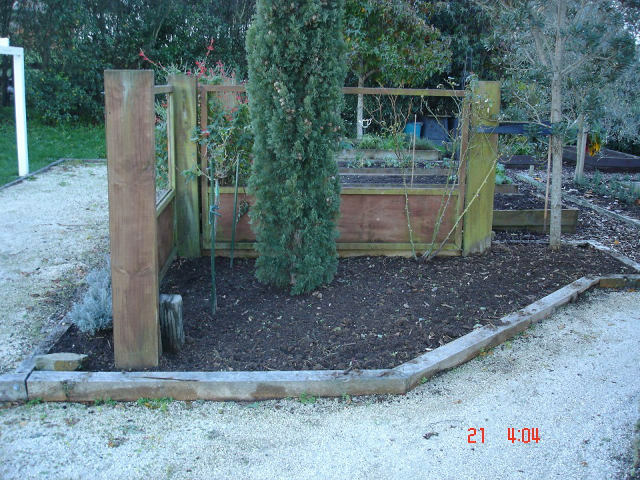 Before: Overflowing beds and lots of weeds. 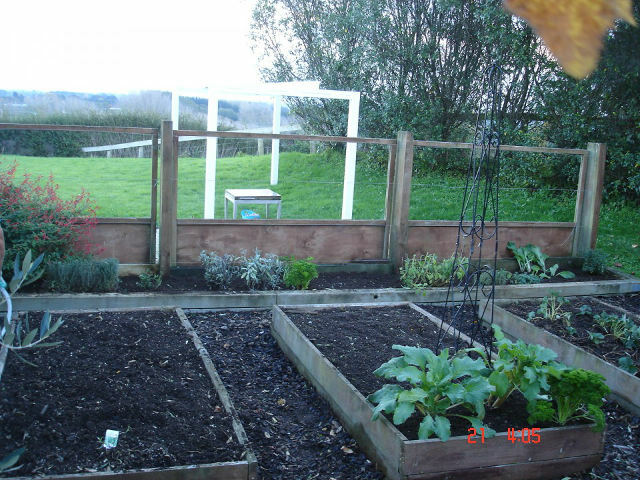 After: Beds all cleared, ready for planting.